Working in mixed media Sarah F. Weiss combines her photography with fiber arts utilizing an installation format to create experiential and sculptural works of art. Sarah demonstrations her passion for the blending of artistic mediums by currently building a collaboration with local performing artists in her current installation series. Sarah completed her MFA in photography at Rochester Institute of Technology from the Imaging Arts program in 2016. During her time at RIT Sarah taught as an instructor of record and discovered a passion for teaching. She participated in the local arts community of Rochester, NY in several group exhibitions. 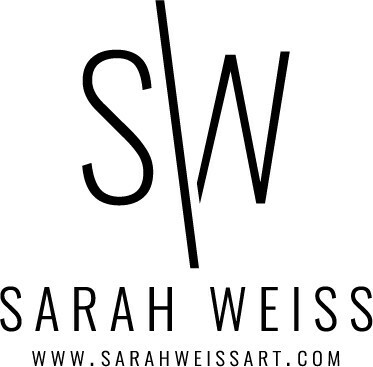 After moving to the twin cities metropolitan area Sarah’s artwork has been shown locally in group and solo exhibitions. Prior to graduate school, Sarah’s artwork has been exhibited in Milwaukee, WI, Glenview, IL and has participated in international art fairs.